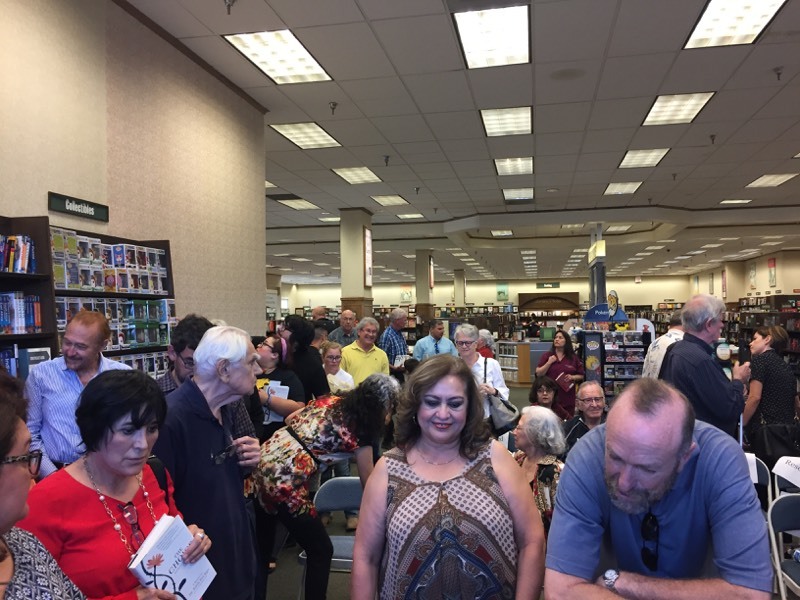 Dr. Eger’s successful book discussions and signings have continued, this time in El Paso, TX. 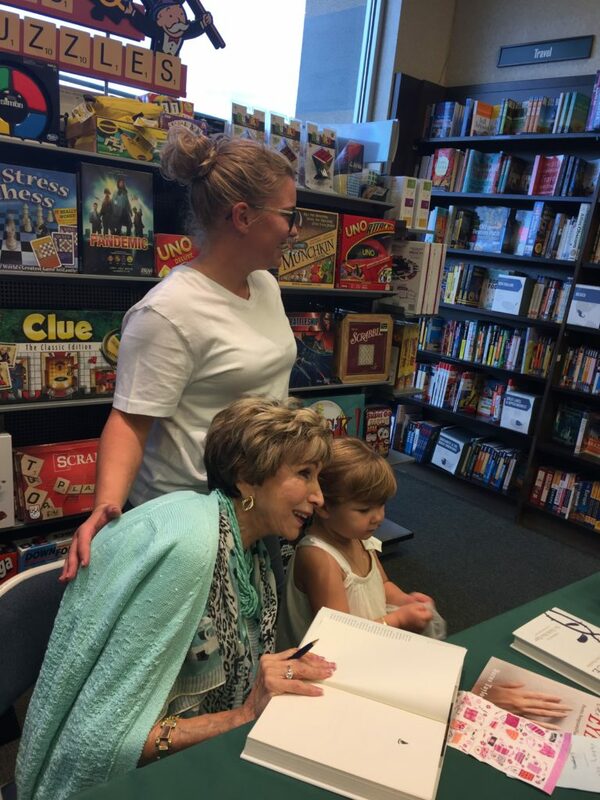 With a long history in El Paso from her time at the William Beaumont Army Medical Center, Edie was thrilled to return to some of her roots in Texas. 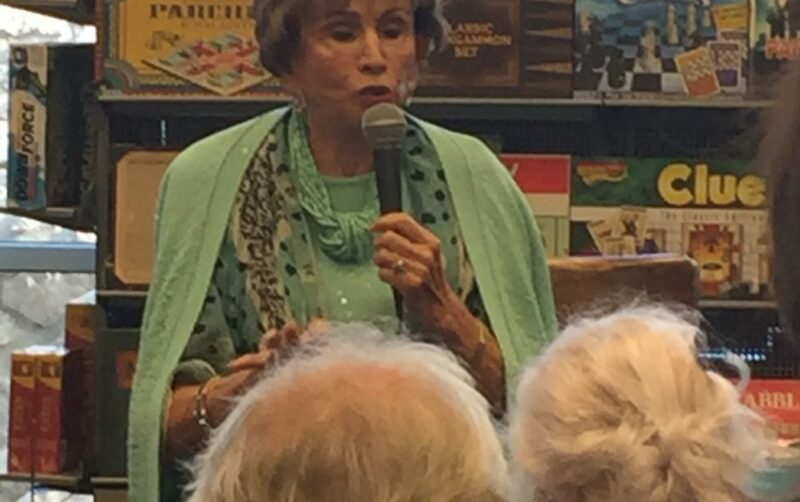 The Sunland Park Barnes & Noble loved having her, and she was introduced by Jamie Flores of the El Paso Holocaust Museum. 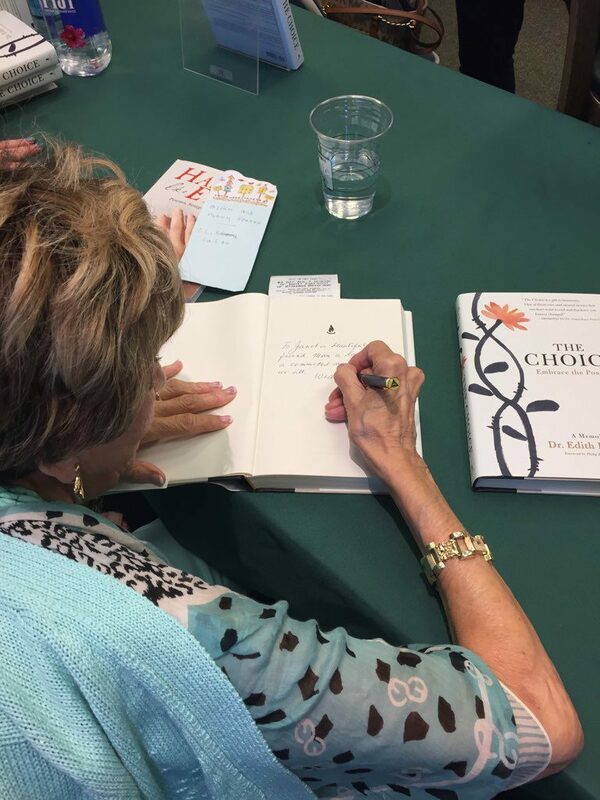 Everyone loved hearing Dr. Eger speak and were buzzing with excitement at the chance to get their copies of The Choice personalized by the 90 year old psychologist. Order THE CHOICE from your favorite bookseller today!